So iPhone XR doesn't support 5G technology? It is only listed as Advanced LTE on Apple's website while the XS and XS Max is listed as Gigabit. 5G protocol isn’t official yet. That’s why Apple isn’t supporting it, for now. I'm just glad it has band 71 - maybe I can get better service in the BJ's store near me and at the bowling alley where I bowl in a Saturday league! The iPhone XR will definitely not have Gigabit speeds and I'm wondering if it will as strong as signal strength as the new XS or XS Max. A little tidbit from an article. "Apple has added 4×4 MIMO to their iPhone XS line of phones. This technology has been available on Android handsets for quite sometime, and it’s nice seeing Apple finally joining the club. The outgoing iPhone X, iPhone 8 and iPhone 8 Plus, and even the upcoming iPhone XR only include 2×2 MIMO. This means you unfortunately won’t see these improvements, even in the upcoming iPhone XR, unless you have the iPhone XS or XS Max. Aside from 4×4 MIMO, the new iPhone XS and XS Max also gain support for QAM and LAA, which are other radio technologies that will help improve speed and range on the new phones." I decided to go XS instead of XR after reading this. Where I live I need the strongest signal possible. Hopefully the antenna on the XR will be better the the XS. I've already sent back my XS for weak signal. At my house the XS averaged -10dbm worse than my Pixel 2 and I had no signal in my basement. I really want to switch over to iOS. To be fair, no current phone has 5G. I believe Moto Z3 advertised that it has 5G, but that is a modular phone and they've said there will be a 5G module sometime next year. 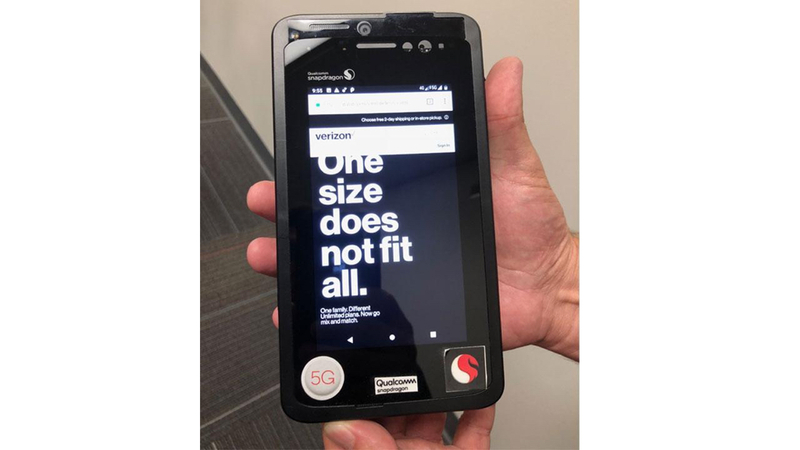 As others have stated, 5G is not yet finalized and, even then, it will tend to be carrier specific -- meaning that 5G phones will likely be initially different "models" for each carrier, that only get 5G on that carrier. scruffypig and anon(62000) like this. And, to be fair, almost no one in the US currently really gets GB speeds. The 4x4 MIMO (which I believe the Xr is missing) does make the Xs faster and more dependable, but most people likely won't notice much of a difference. There are no phones currently sold on the market that can support 5g. There might be a couple released towards the end of next year, end of the third quarter at the earliest. Those first attempts will be rife with compromises to design and battery life. 5g should be mainstream by 2020 or 2021 depending on geographic location. 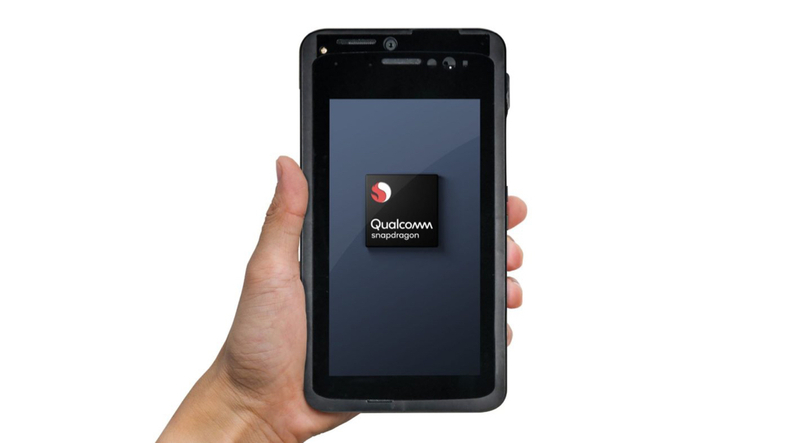 For reference, here is what a current 5g handset looks like. It’s not for sale. It’s merely to test network performance. 5g for everyone is a few years away and by then you will have access to a new 5 g device. My XR is fast enough on TMO no complaints at all. As said before in this thread. 5G isn’t out yet, let alone widespread. Apple is rumored to bring out its first 5G supporting devices somewhere in 2020. Meaning??... Apple will have it later rather than sooner... It wasn’t real clear to me what the point was. It helps that I’m tri-lingual and dabble German. I often find myself using Google Translate to translate whole sentences from some language I don’t speak and end up trying to make sense of it. The point was and still is that he reiterated what was said before in this thread. Personally I hope that 2020 is widespread, wouldn’t like it to be patchy. iPhone Xs + iPhone Xs Max hands on: 5 big differences!